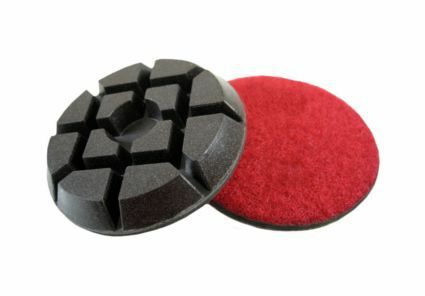 Metal bond polishing pad. This pad is suitable for polishing fine concrete, terazzo and granite. To be used with the Trelawny TCG / TPG range.